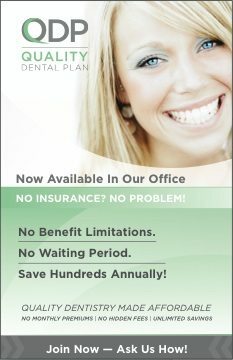 We at Seasons of Smiles Dental take sterilization very seriouly. One service that we partisipate in is spore testing. From our Microbiology courses we learned that spores are the harderst bugs to kill. So on a regular basis we test our sterlizing method by processing these spores. We know that if our sterilizer is killing the spores, it’s doing it’s job. North Bay/North Bay Bioscience biological sterilizer monitoring helps us with the following. 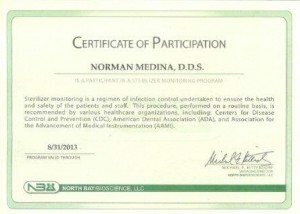 Our certificate of Participation is as follows. Sterilzer monitoring is a regimen of infection control undertake to ensure the health and safety of the patients and staff. 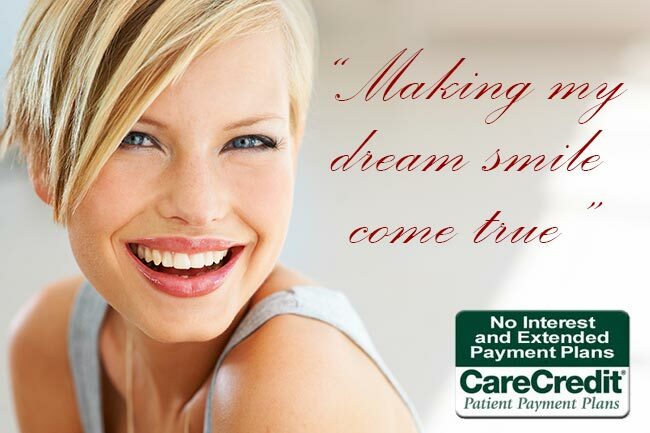 This procedure, preformed on a routine basis, is recommended by various healthcare organizations, including: Centers for Disease Control and Prevention (CDC), American Dental Association (ADA), and Association for the Advancement of Medical Instumentation (AAMI).